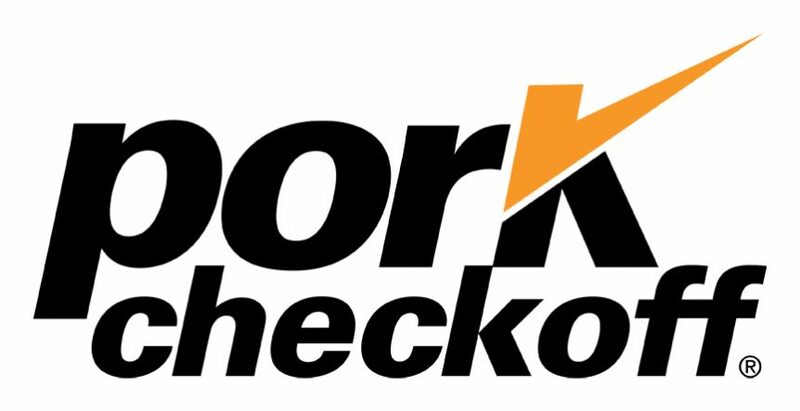 The National Pork Board has relaunched its focus on international marketing by renaming and restructuring its trade committee. Pork Checkoff vice president of international marketing Craig Morris says the committee is now known as the International Marketing Committee. The International Marketing Committee is being streamlined to better engage with strategic partners. The National Pork Board has increased its commitment to international marketing in its latest budget.